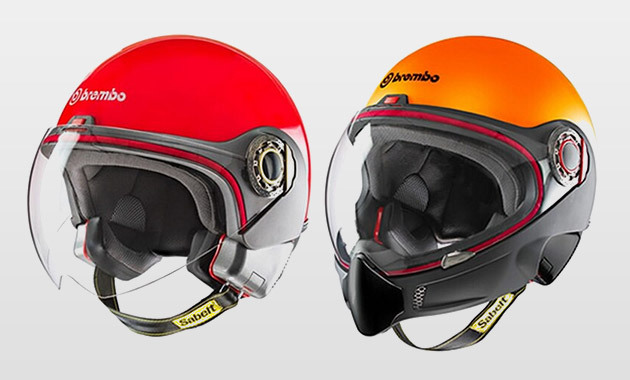 Brembo, known for their braking systems, parters with Newmax to offer a new head gear for riders. Available an open-style B-jet for the urban riders and the full-face B-tech that offer full protection, the Brembo Helmets ($TBA) are equipped with an innovative features for a safer and more comfortable ride. These helmets are equipped with an Automatic Fit Belt that provide a snug fit, a special visor that significantly increases the rider's field of vision, and an optional IDI Phone communication system for hands-free cell phone use.